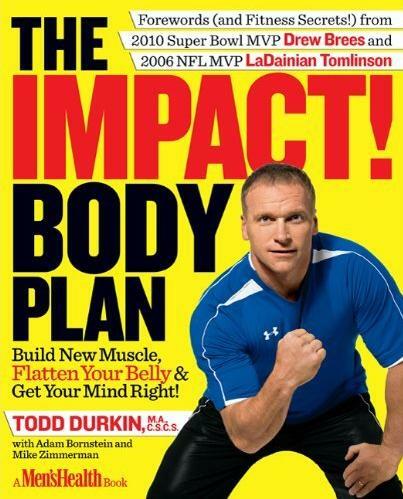 Yesterday, my good friend and colleague, Todd Durkin, CSCS - owner of Fitness Quest 10 (San Diego, CA), released his new book - The IMPACT! Body Plan. The book is a 10-week fitness program that will change & tranform your life. 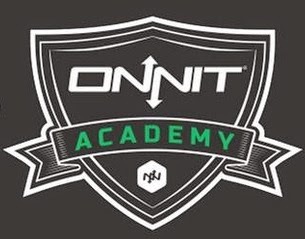 Training with pro athletes such as 2010 Super Bowl MVP Drew Brees of the New Orleans Saints and 2006 NFL MVP LaDainian Tomlinson of the New York Jets (formerly of the San Diego Chargers), this book is geared to anyone from the pros to the weekend warriors, soccer moms, the super-fit to the just getting started, etc. If you think you can't train like a pro athlete, you better guess again. This book will give you easy-to-follow workout porgrams while providing results within 45-60 minutes! This book is cutting edge, realistic, fun and straight-forward. There are no short cuts or quick fixes - just hard work, sweat, consistency and a plan that will motivate and inspire you to be your best. Get your copy of The IMPACT! Body Plan today by clicking here. Trust me, it'll the the best $18.47 you ever spent!